If you’re organised early on, it mean less stress as the Big Day approaches. Get your suppliers booked in early and get tackling your tasks so the to-do list doesn’t give you nightmares on the run up to the wedding! Same goes for all your packing – make sure you have everything you need for the wedding morning to hand including dress, hanger, PJs or robe, garter, accessories etc. so you’re not flying around like a mad thing when you should be sipping Prosecco! 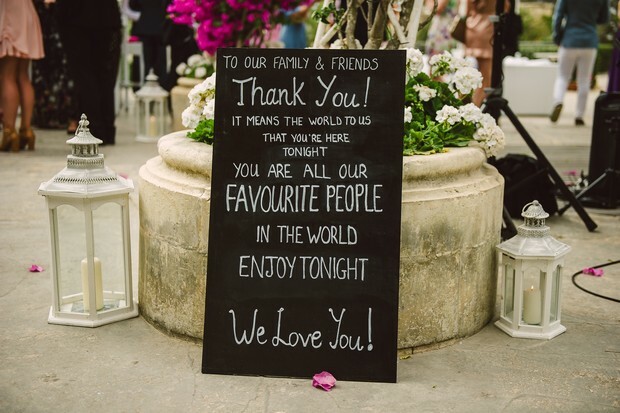 We’ve got some handy tips for those last few days before the wedding – check them out here. Even if you’re the most organised person in the world, you shouldn’t take on a whole wedding by yourself. Those brides who said it’s almost like a full time job weren’t exaggerating. Grab our awesome wedding planning checklist and see which tasks you can definitely give to someone else. 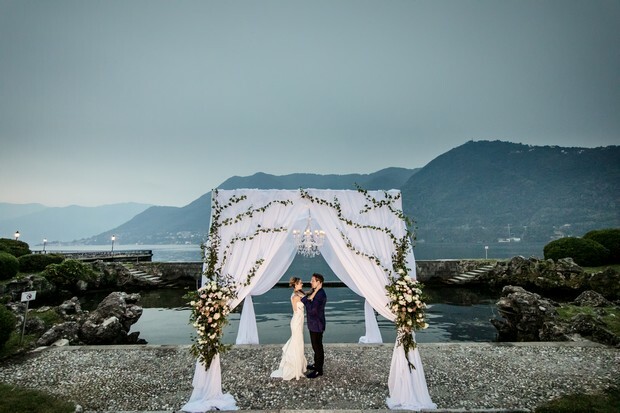 Delegation is also super important on the day of the wedding and the few days before – rope in others to give you a hand so you can enjoy the build up and every second of your special day. 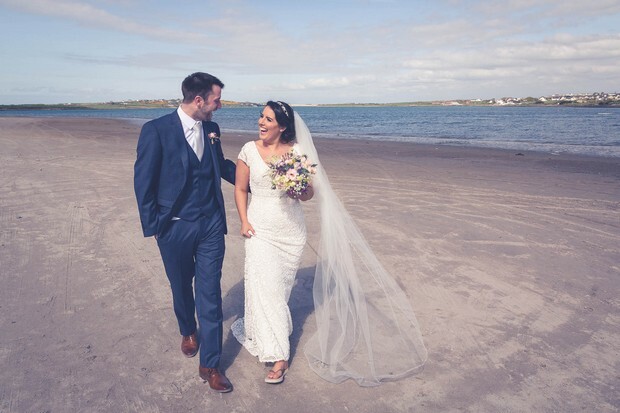 Some of Ireland’s most magnificent ceremony venues are outside, and it would be a shame to miss out on such great locations. Despite our changeable weather, you can definitely plan a party in lush greenery or under the stars. But what if rain or wind catch you by surprise? First up, be sure to follow the weather forecast as closely as possible in the weeks and days leading up to your wedding, so you’re not caught out. And of course talk to your venue about a backup plan. They’ll already have a plan in place, with a well coordinated rescue for guests, decor and furniture. What’s your absolute fave breakfast? Give yourself something to look forward to on the morning of the wedding by eating your favourite things – as long as you know they’re not going to give you a big bloat! You may be tempted to say, ‘there’s no way I’ll manage to eat anything, I’ll be too nervous!’ Well, it doesn’t have to be a feast, but you need to eat something for strength. If you measure the time between getting up and your next meal, you’ll discover it could be up to five hours before you see any food being served. Basically, a better wedding day starts with a great breakfast. The last thing you want is to have your tummy rumbling mid ceremony! 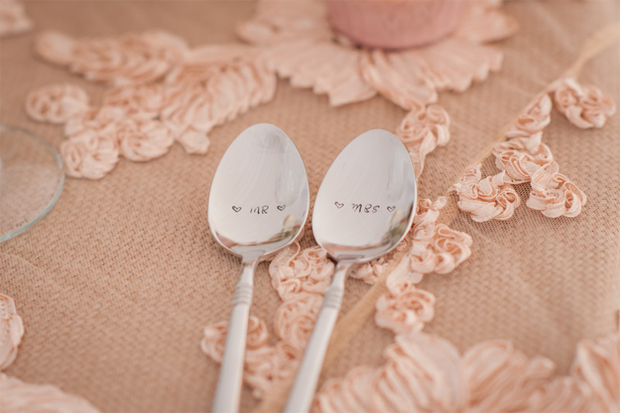 The tiniest details you obsess over won’t phase you in the slightest on your wedding day. The precise shade of your chosen colour, the table napkins folded wrong… none of that will matter to your guests, in fact they won’t even notice! Don’t get caught up on any of these little things – everything may not go to plan but don’t let it get to you, the day you’ve been dreaming of is here, it’s time to savour it. You put in many, many hours of planning. Sent hundreds of emails. Spent thousands of minutes on the phone. Arranged a bigger party than ever before. You deserve to look at it all and go ‘yes, I did all that, and it’s darn good!’ If you look over our real weddings, you’ll notice most of our couples say the day went by in a flash. It’s an emotional day, so enjoy it to the fullest! It won’t ever happen like this again, and that’s what makes it beautiful.